In the true spirit of expedition cruising explore some of the world's greatest environmental and maritime treasures, pristine in isolation, far from the tourist mainstream. 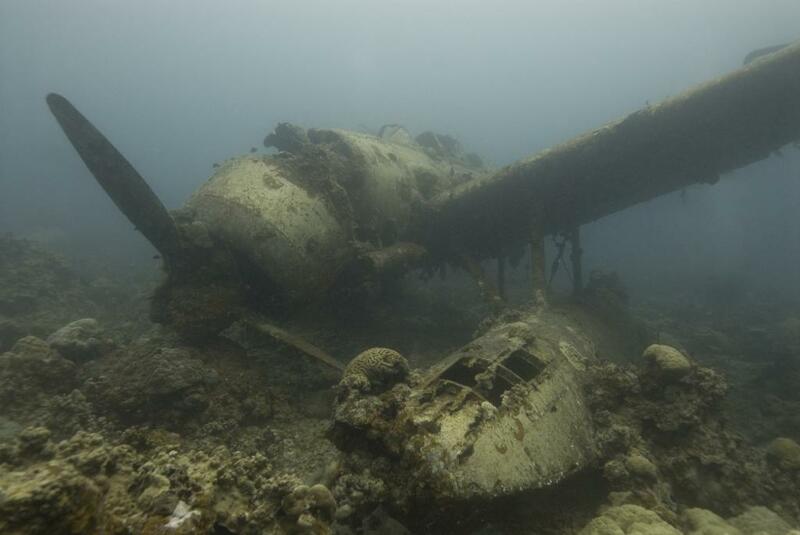 This Orion II Micronesia Revealed twelve night voyage between Rabaul and Palau combines some of the world's best snorkelling and diving spots, World War II battle sites, shipwrecks, chains of coral atolls and remote island cultures. 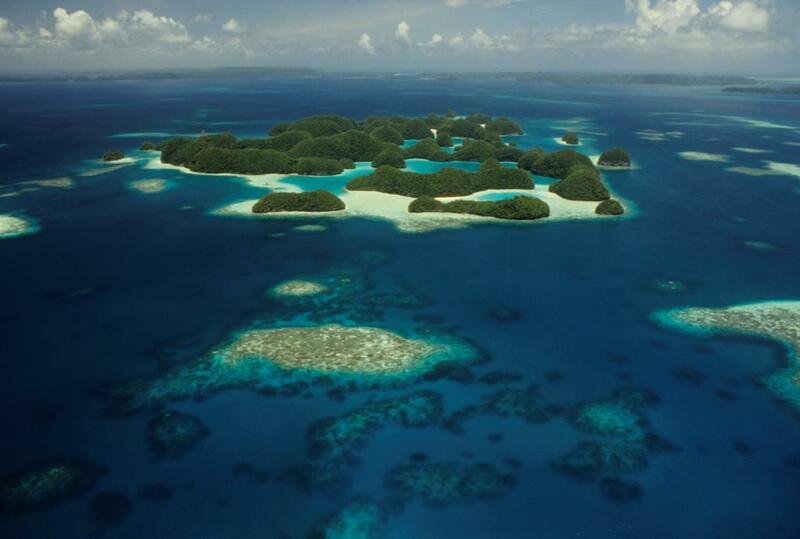 Snorkel with manta rays on untouched coral reefs the size of suburbs or dive the shipwrecks of Truk Lagoon. Join friendly villagers to absorb their rhythmic, throbbing, traditional dances. Visit outlying islands where visitors are a rarity, even today. Exploring the vastness of the world's largest ocean, the Captain will be checking the charts for remote atolls among this scattering of 600 plus islands – a perfect workout for the Zodiacs and the chance to visit places where man rarely steps ashore. From virgin forests and the unique birdlife in Tingwon to the cultural traditions of Manus and Yap, the Japanese ship graveyard of Chuuk (Truk) Lagoon, and a great eco system of coral reefs, you will be enthralled as we explore the oceanic wonder of Micronesia. 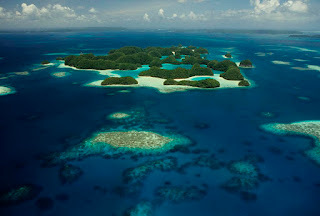 Palau, with its famed Rock Islands, regarded by many as the most beautiful island group on the planet - 200 limestone islands, topped with jungle, sitting in transparent waters - is a fitting conclusion. Disembark the optional direct charter flight from Cairns and board Orion II in Rabaul for the twelve night Micronesia Revealed Voyage of Discovery.